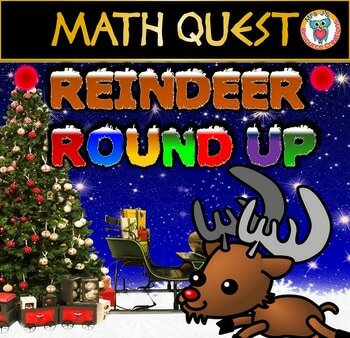 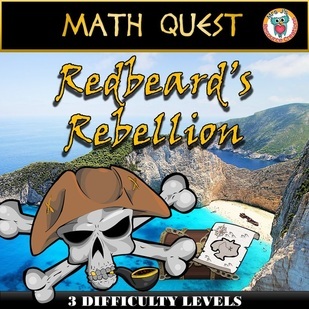 Math Quests - Print and Go Teaching Resources - Learning Made Fun! 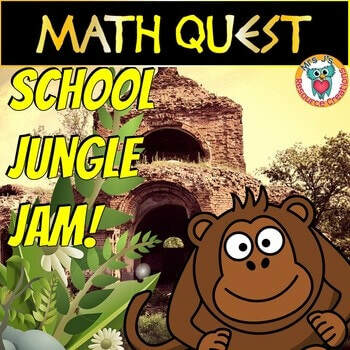 CLICK HERE TO FIND IT IN MY STORE AND FIND OUT MORE! 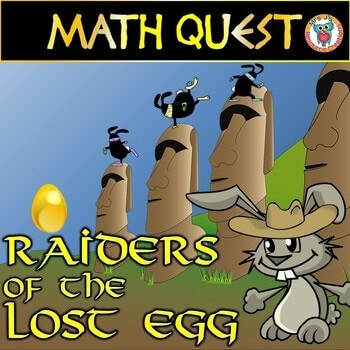 Fun (optional) video hook to begin the quest with!